People in Toronto want to create the façade that they are so polite that, instead of complaining, they've turned their grievances into song. 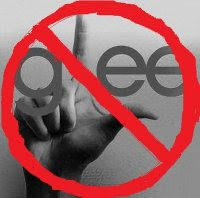 Does this have something to do with that awful show, 'Glee?' I hate that show.